Any instruction on how to implement it? Hi Marcus, I've already done that steps, but still I don't see the license option for my plugin! Is it because I'm running the plugin in the developing environment (localhost) not the production environment? do that matters? No, that doesn't affect it. 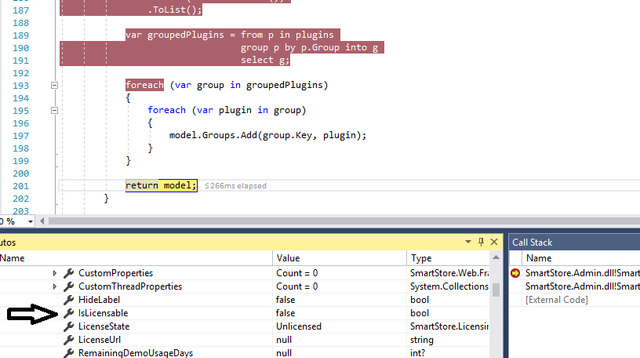 Could you please look in the log list for exceptions and debug PrepareLocalPluginsModel and subsequent methods in PluginController. Thank you Marcus, I found the issue and fixed the bug.